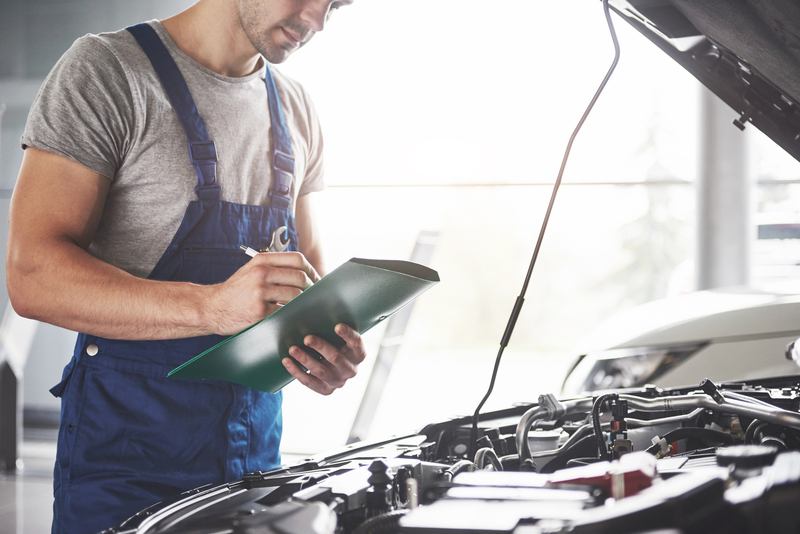 The Department for Transport is changing some MOT rules in May this year, which is likely to be significant for garage owners as well as motorists. Rules for diesel drivers in particular will become stricter, and defects will be rated under a new system. Minor defects will still pass, but their faults will be recorded. Major and Dangerous faults will mean a failed MOT. The particulate filters on diesel cars will be checked in more detail, and damage or removal results in an instant fail. If a vehicle ‘emits smoke of any colour’ it will automatically fail too. Older cars won’t need a test, as owners are expected to look after upkeep more closely and not drive them as often. However, older cars that have had main components changed (chassis, suspension, steering, engine etc.) will still need an MOT. The RAC have criticised the rules because “the new system creates the potential for confusion as testers will have to make a judgement”. It will be up to your team to make a decision based on the wear and tear you see, so extra training may be required to make sure assessment stays consistent. If your customer base includes classic car owners, you could lose some business if their MOT isn’t legally necessary. Instead of letting those customers fall away, a regular service that can improve performance might still be enticing enough to keep them coming back for your expert opinion. Why not invest in some marketing which you can send out to these customers with deals and offers on? Email is a particularly good way to do this. This will encourage them to continue coming to you, even when they don’t necessarily have to. Many diesel drivers may not be fully prepared for the upcoming changes, or even know what’s expected of them. To suddenly fail their MOT based on new rules could create quite a negative customer experience, so they need to be looked after more than other customers to keep them loyal. If diesel drivers come into your garage between now and May, a flyer with the new rules and your contact details will encourage them to choose you when their MOT is due. New MOT rules can be confusing for motorists, so they’re likely to look to garage owners like you for guidance. A lack of information could make potential customers look elsewhere.